Somewhere in Europe the kingdom is disintegrating. It’s the last day of King Bérenger’s life. Queen Marguerite is preparing for the end and Queen Marie is in denial. The King is 400 years old and dying, but he’s clinging on for dear life This great tragi-comedy is brought to life on the Olivier stage this summer, the first time Eugène Ionesco’s work has been performed at the National Theatre. 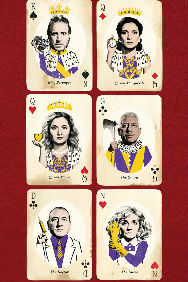 Patrick Marber (Three Days in the Country, Hedda Gabler) directs his new version of Exit the King with Rhys Ifans (Notting Hill, A Christmas Carol) in the title role and Indira Varma (Game of Thrones, Man and Superman) as his first Queen. (10mins) Follow signs for exits to the South Bank. This should lead you to an underground pedestrian passage called &lsquo;Sutton Walk&rsquo; that emerges at the South Bank. 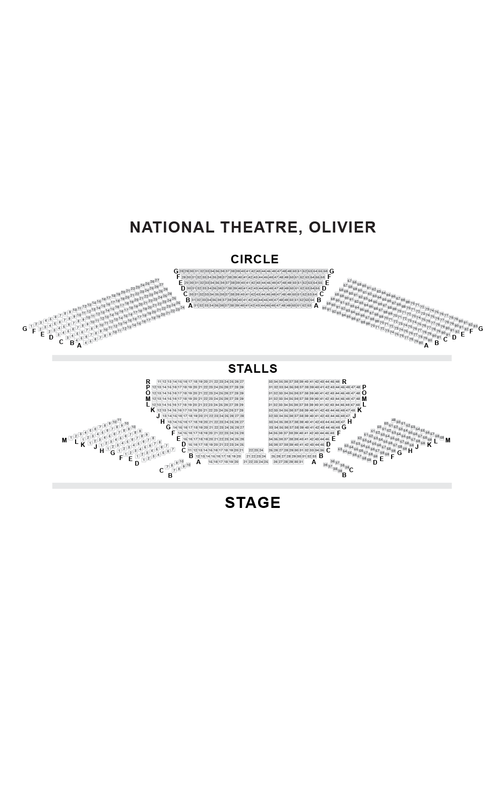 Turn right and walk along the river Thames until you see the National Theatre.